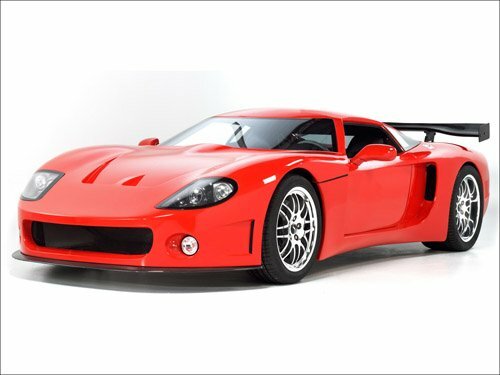 Factory Five GTM Racing Car Poster Print on 10 mil Archival Satin Paper 16" x 12"
THE PRICE SHOWN IS FOR ONE PRINT (16"x12") WITH OTHER SIZES AND/OR PRODUCTS AVAILABLE (SEE BELOW). PURCHASE 3 OR MORE ITEMS AND SHIPPING IS FREE! Citroen C-Metisse Car Poster Print on 10 mil Archival Satin Paper 20" x 15"
Audi S5 Cabriolet (2012) Car Poster Print on 10 mil Archival Satin Paper 20" x 15"
M2Linx Design Concept Car Poster Print on 10 mil Archival Satin Paper 20" x 15"
Kia KOUP Concept Car Poster Print on 10 mil Archival Satin Paper 20" x 15"
Toyota Prius c Concept Car Poster Print on 10 mil Archival Satin Paper 30" x 20"
Volvo Concept You Car Poster Print on 10 mil Archival Satin Paper 30" x 20"
Alternative A1 Concept Car Poster Print on 10 mil Archival Satin Paper 16" x 12"
Porsche 918 Spyder Concept Car Archival Canvas Print (Rolled) 16" x 12"
Mercedes-Benz 260 D 1936-1940 Car Poster Print on 10 mil Archival Satin Paper 20" x 15"
Chrysler 300 SRT8 Sedan Car Poster Print on 10 mil Archival Satin Paper 26" x 16"